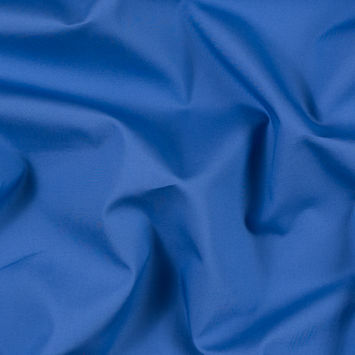 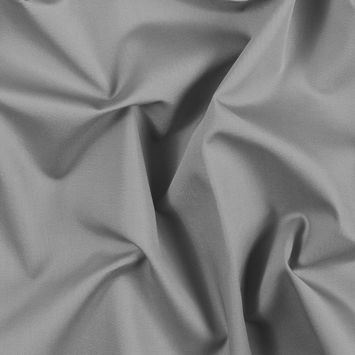 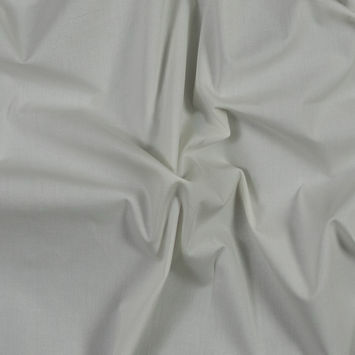 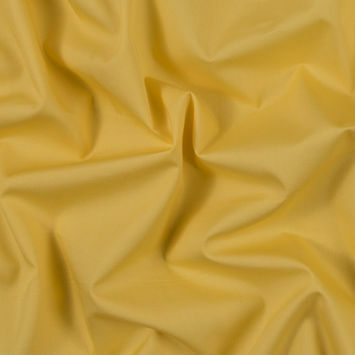 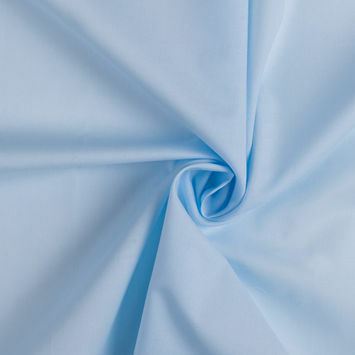 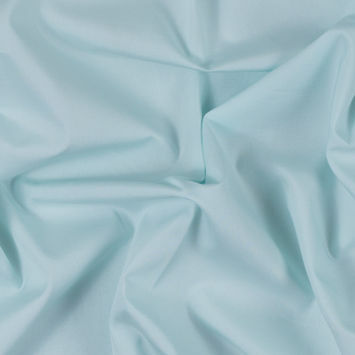 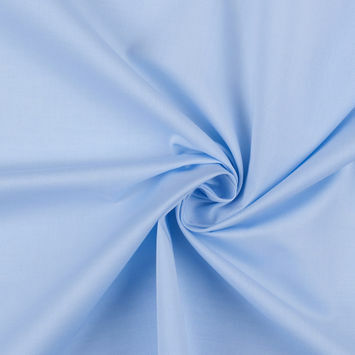 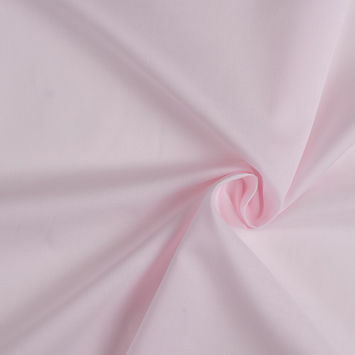 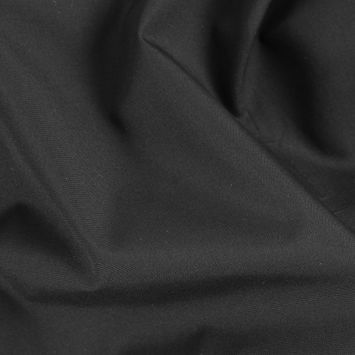 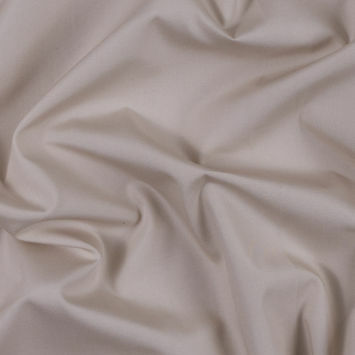 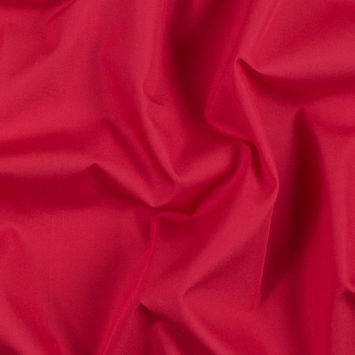 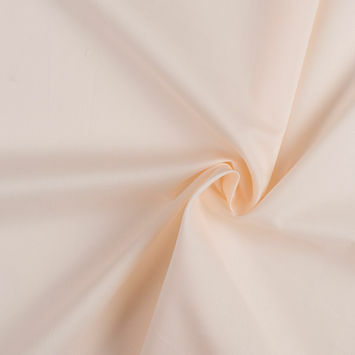 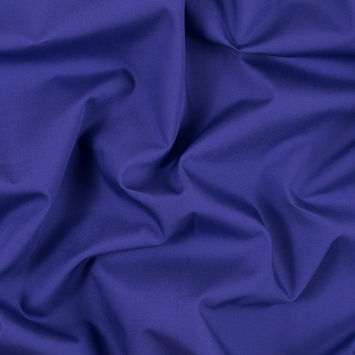 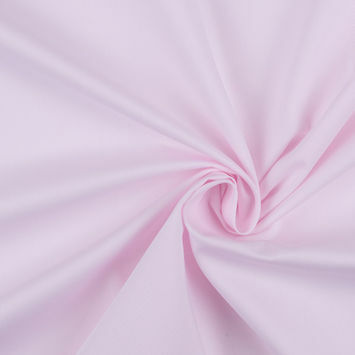 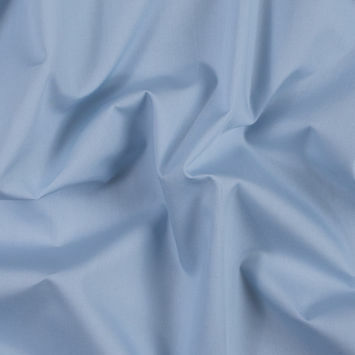 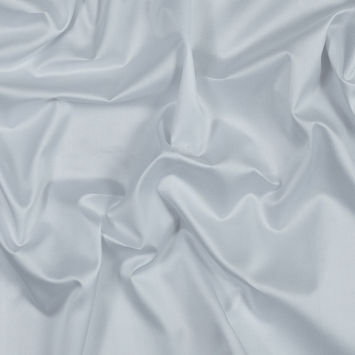 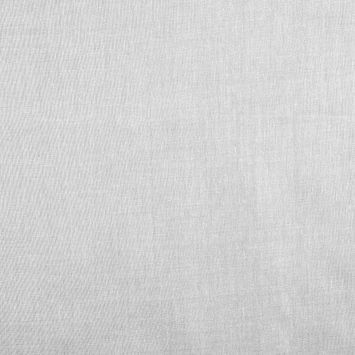 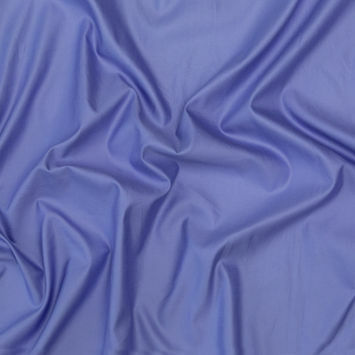 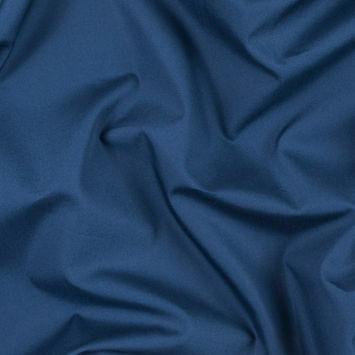 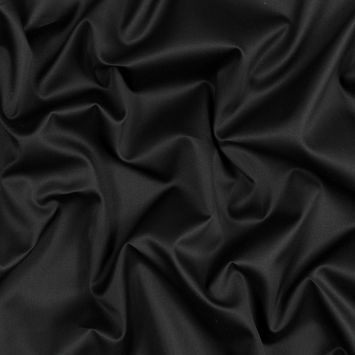 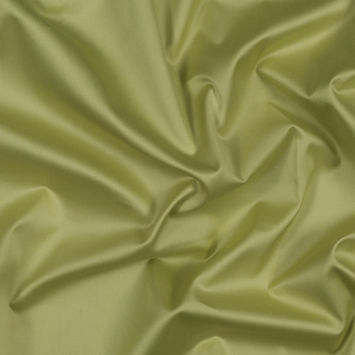 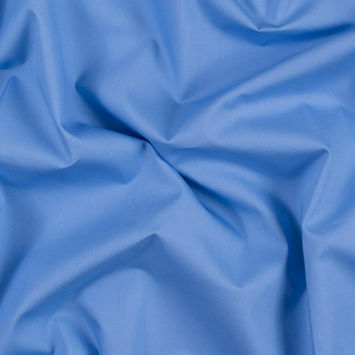 Pima Cotton Fabric is the most luxurious strand of the original soft fabric in the world. 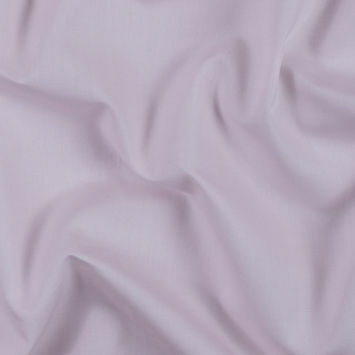 The material is made from the “Gossypium Barbadense,” plant. 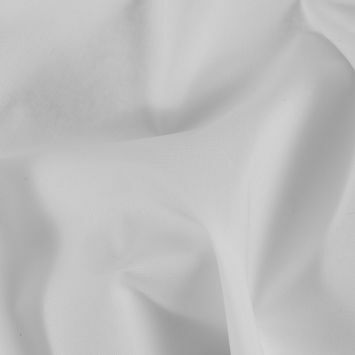 The defining quality of cotton strands that make them so valuable is the extra long staple fibers that produce more of a refined and silkier cloth. 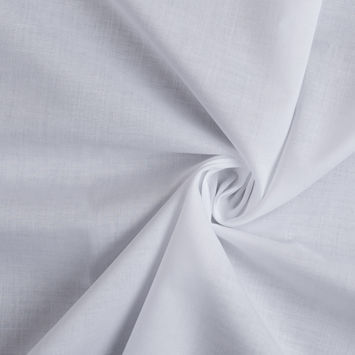 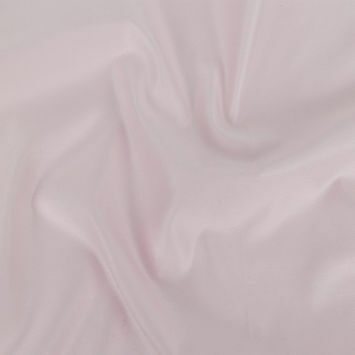 Craft irresistibly supple sheets, blouses, and gowns with our collection of gorgeous Cotton Pima Fabric.